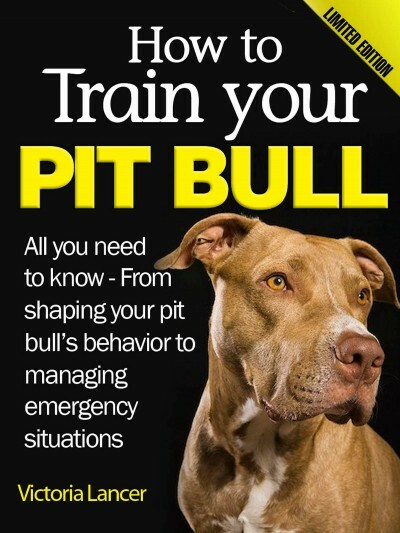 If you want to learn about training a pitbull puppy so that YOUR puppy grows up to be that friendly and loving companion, and not be aggressive, then this is the book for you! In a brief history of this most maligned of all dog breeds, you will learn the causes of the pitbull aggressive nature and how to manage it. Importantly, you will learn the psychology of training Pit Bulls as well as concrete training methods and procedures to follow. Using association learning, you will be able to shape your pet’s behavior through a dynamic mix of rewards and punishments. Thus, you will learn how to extinguish in your pet undesirable behaviors, as well as to encourage desirable behaviors, including tricks.